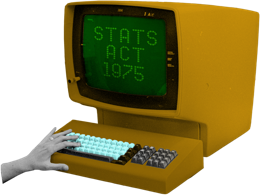 Public consultation on replacing the Stats Act with new data and statistics legislation has now closed. During the consultation we heard from close to 600 people through formal submissions and our short poll. The next step is to work through what you told us and prepare advice for our Minister. Formal submissions, and a summary (when available), will be published on the consultation page of stats.govt.nz. In 1975, the Toyota Corolla was the biggest selling car in the world. 96% of respondents considered it important that New Zealand has high quality official statistics that can be relied upon (77.8% high importance and 18.2% between medium and high importance). 91.9% of respondents thought it important that government-held data can be safely shared and used for research and analysis to benefit New Zealanders (69.3% high importance and 22.6% between medium and high importance). You can also contact the review team by emailing stats1975@stats.govt.nz, or use the form below. 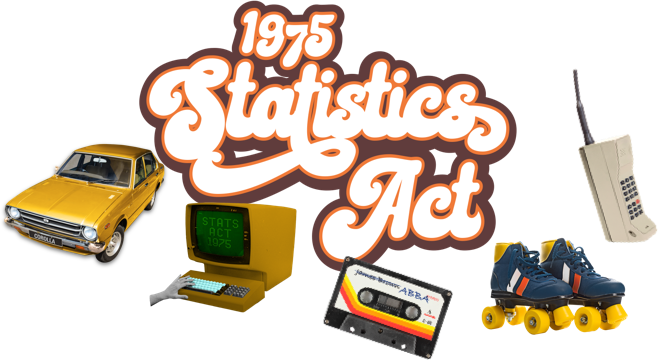 ©2018 Stats NZ, This is a public engagement campaign owned by Stats NZ, for any feedback please contact us.